On July 16, at a press conference here, the Imam of Bareilly's Jama Masjid said a fatwa has been issued against Nida Khan for speaking against Islam and its practices. BAREILLY: The Bareilly Shahar Imam, who issued a fatwa against a Triple Talaq victim, and two others have been booked on charges of threatening and hurting religious sentiments of the woman. 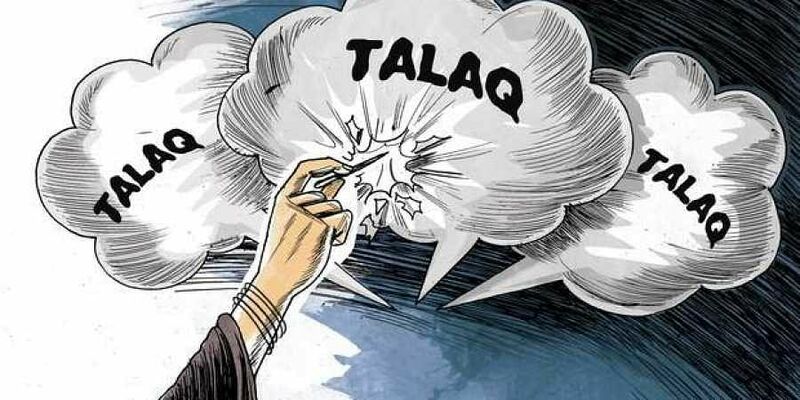 An FIR was registered yesterday on the basis of a complaint by social activist and Triple Talaq victim Nida Khan at the Baradari police station against her husband Sheeran Raza Khan, Shahar Imam Mufti Mohammad Khurshid Alam and Mufti Afzal Rizvi, police said. The case was registered under IPC sections related to "deliberate and malicious acts, intended to outrage religious feelings of any class by insulting its religion, statements conducing to public mischief and intentional insult with intent to provoke breach of the peace", they said. "Nida Khan has been ostracised from Islam because she has been regularly speaking against the religion and its practices. A fatwa has been issued against her," Alam had said. After the fatwa, the security of Khan, who is the chairperson of Ala Hazrat Helping Society, was stepped up. She also she came out in support of a Nikah Halala victim in the district.